rganica of hemp protein powder (49% vegetable protein) __this hemp is an important component of a healthy diet is a valuable source of protein anzliches PFL, minerals and Omega-3 and omega-6 fatty acids represents. 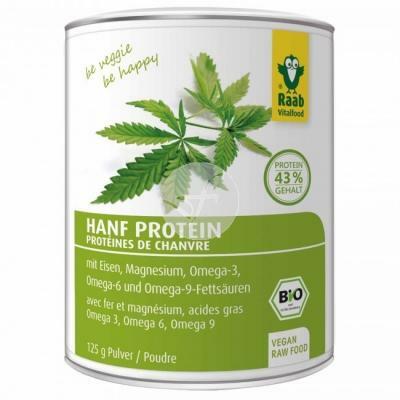 Raab organic hemp protein, contains 49% protein of high quality with all 8 essential amino acids and is also characterized by its high iron and magnesium content. 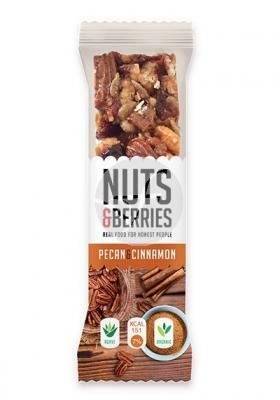 Organic hemp protein is especially suitable for athletes with the increase in protein requirements, vegetarians and veganos.___Lo that is special about the protein of canamo:___49% of high-quality vegetable protein with all amino acids optimal esenciales__proporcion of fatty acids, omega-6 and omega-3 fatty acids (3, 7: 1) __rica in minerals such as iron and the magnesio__pimpacto positive balance acid-base__adecuado for the milk protein, protein trigo__lactosa__Sin Gluten__Usos:__El protein allergy and soy hemp nut flavor protein powder can be used for the enrichment of yogurt, smoothies and liquefied. Organic hemp protein powder is also suitable for cooking and baking.